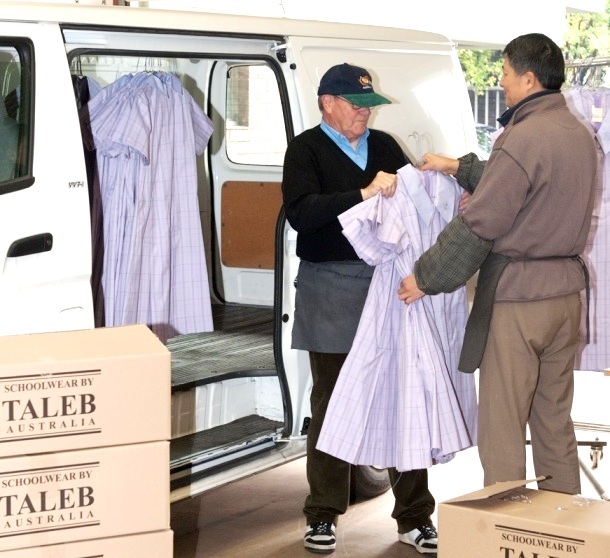 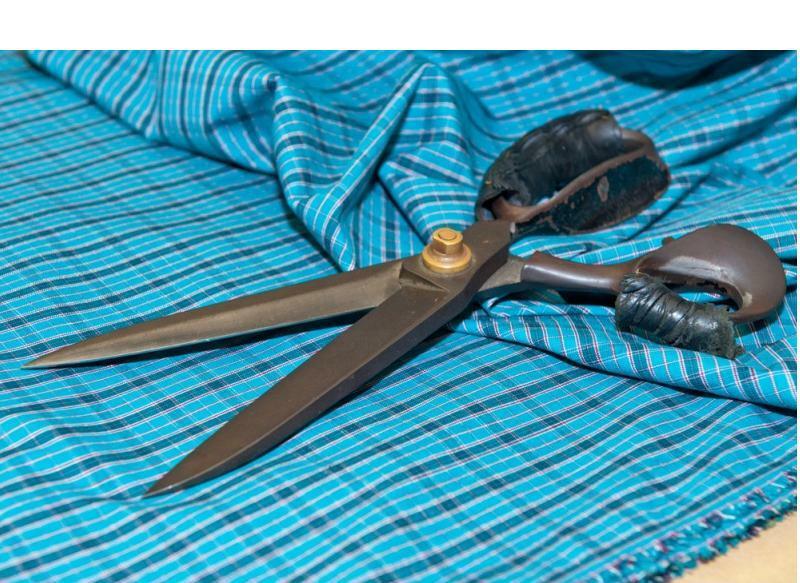 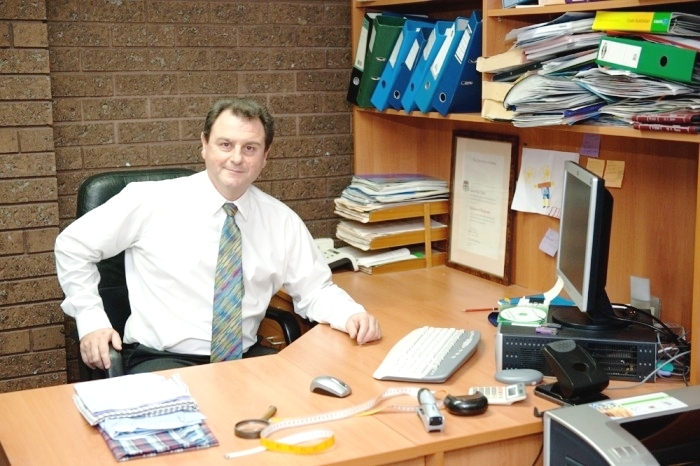 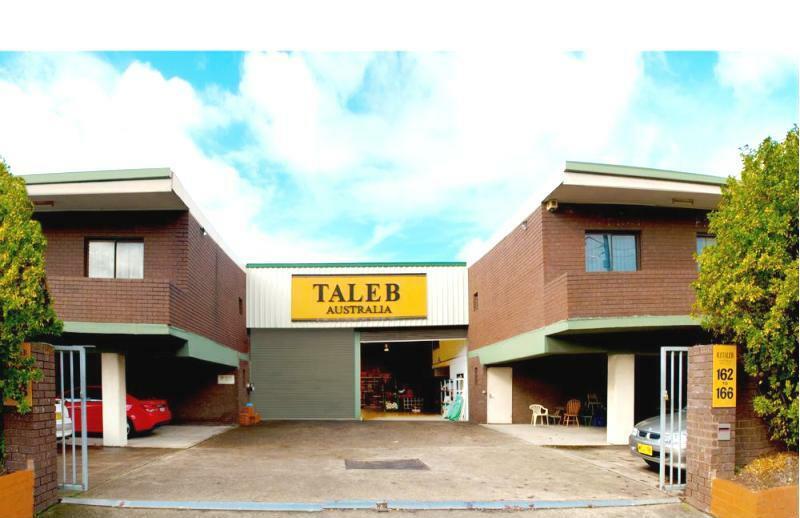 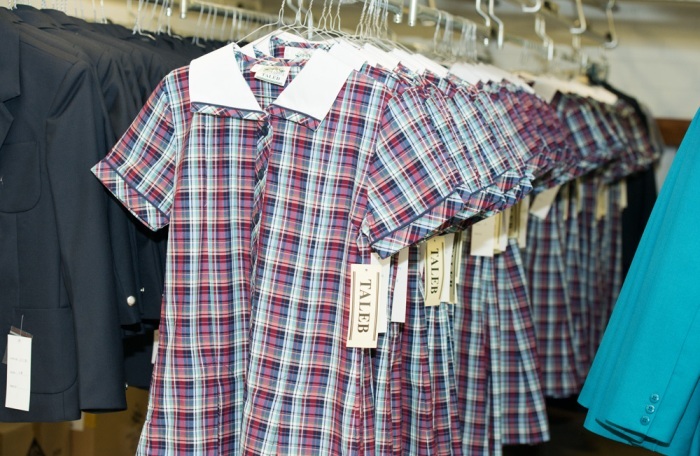 Taleb Australia has been manufacturing school uniforms in Australia since 1959. 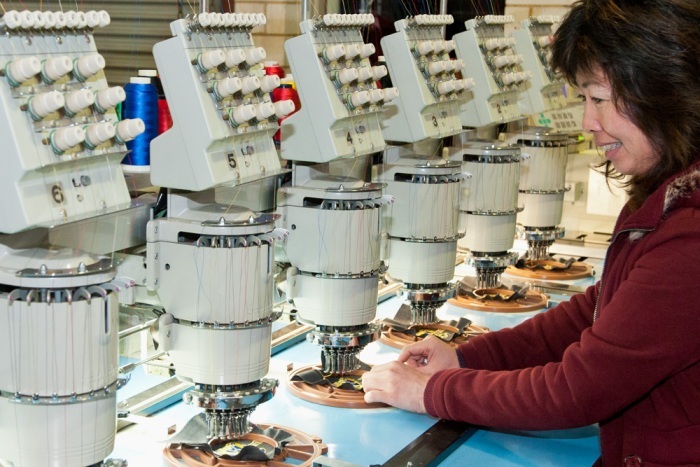 Our mission is to provide premium quality, contemporary designs, on time and at prices that represent excellent value. 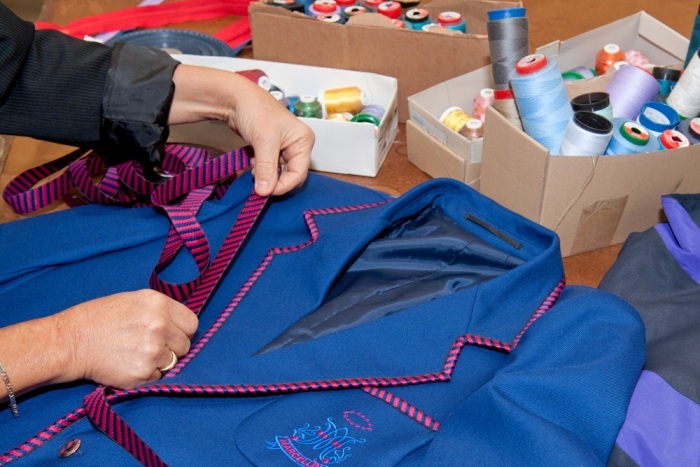 If you're seeking to improve the quality, design or delivery of your school uniform contact us to arrange a visit or a quote.